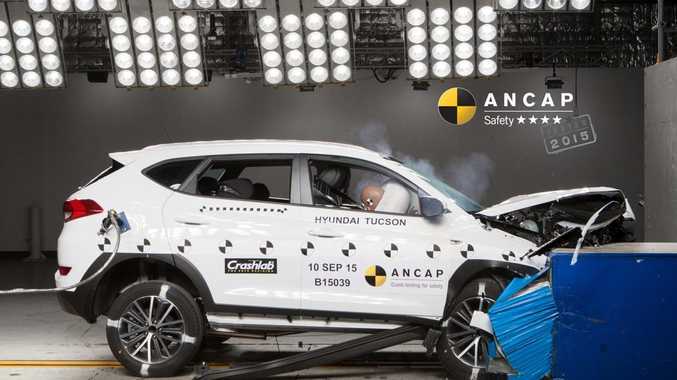 HYUNDAI'S new Tucson medium SUV has scored a "disappointing" four-star ANCAP safety rating after crash testing a 2.0-litre GDi petrol two-wheel drive variant. While ANCAP CEO James Goodwin said the result is "disappointing and unexpected for a new vehicle in this competitive class," Hyundai has wasted little time in addressing the issue. 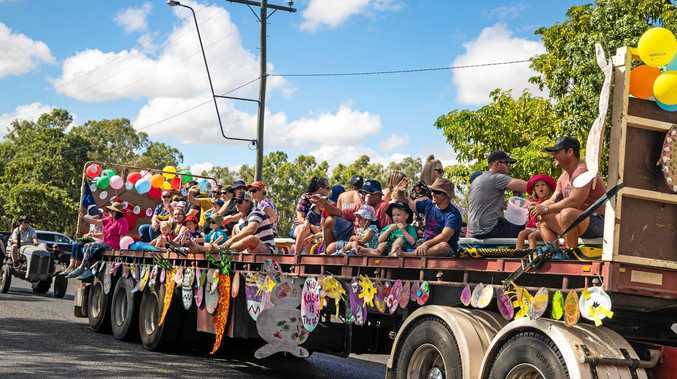 "It's encouraging however, that Hyundai has taken immediate steps following the test to make design and production changes to improve the safety of the model," Mr Goodwin said. The test revealed the structural integrity of the driver footwell was compromised in the frontal offset test, while there was also excessive movement of the brake pedal, meaning the Tucson could not achieve five stars. "ANCAP has agreed to test the vehicle once the design changes are in production," Mr Goodwin said.